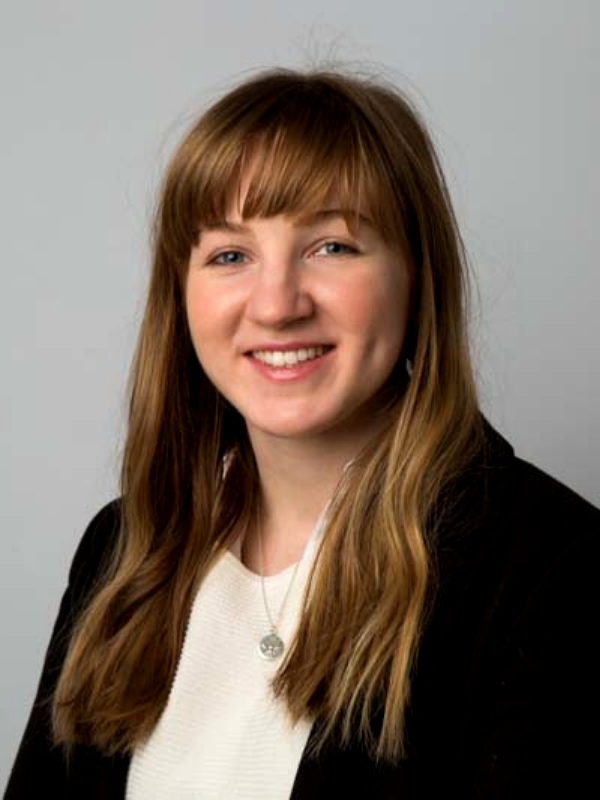 Beatrice is our Marketing Executive, managing Ellis-Fermor & Negus’ marketing activities across all our offices. Originally from Hertfordshire, Beatrice moved to the Midlands to attend university. Having completed a Marketing MSc at the University of Birmingham, Beatrice moved to the East Midlands to join our firm. During her postgraduate degree, Beatrice gained skills in developing marketing and communication plans for business and professional services. Aspects of the course included digital communication, brand management and marketing services which has given Beatrice detailed knowledge of industry practices relevant to the current marketplace. Prior to studying, Beatrice worked for her local church in Birmingham heading up the student work and organising regular events for students. During this time, Beatrice developed lasting relationships with individuals and local organisations. As a keen walker, Beatrice is happy to be closer to the Derbyshire Peaks. She also enjoys exploring local exhibitions and finding local coffee shops.